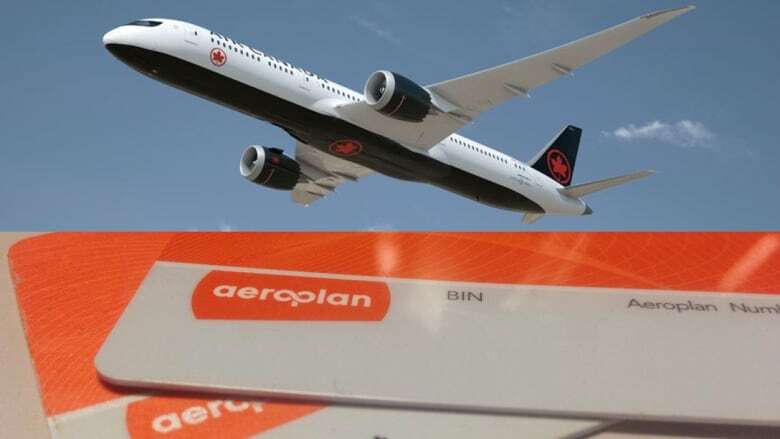 CBC's Marketplace rounds up the consumer and health news you need from the week, including Aeroplan adding three airlines to its loyalty program, a researcher's recycling solution for the EpiPen shortage and buck a beer falling flat with Ontario brewers. 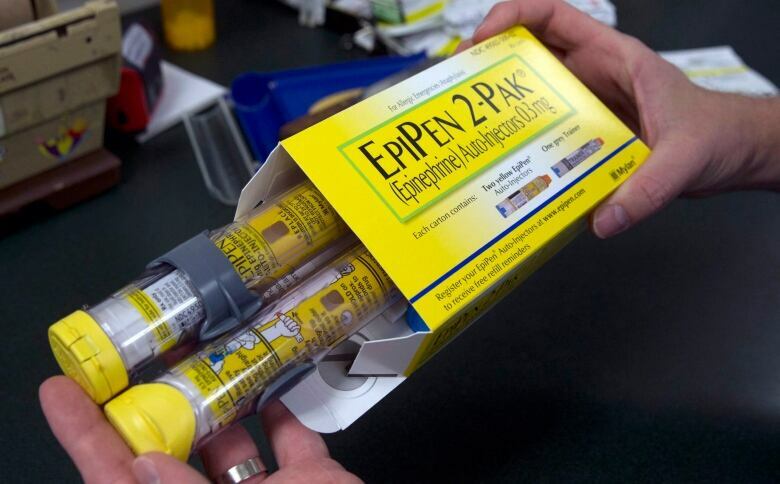 Plus: Is recycling injectors the answer to the EpiPen shortage? If you're an Aeroplan member, you'll be able to collect points with three more airlines in a few years. Edmonton-based Flair Airlines, Montreal-based Air Transat and Toronto-based Porter Airlines have agreed to become preferred partners starting July 2020. That's when Air Canada plans on cutting ties with the loyalty program (although the company tried buying back Aeroplan for $250 million). Cannabis will be legalized for adults on Oct. 17, but researchers are also looking into pot-based products for your pets. Currently veterinarians can't legally prescribe marijuana and there's not enough clinical evidence to support it. Canopy Growth Corp. announced this week that it will embark on a Health Canada-approved clinical trial to research the use of cannabis products to treat animal anxiety. Is recycling injectors the answer to the EpiPen shortage? One researcher thinks so. Dr. Jackie Duffin, a hematologist and Queen's University professor, says the life-saving drug epinephrine is available at hospitals, but it's the injectors that are in short supply. She suggests a system where the injectors can be returned to pharmacies and reused. Buck a beer is back in Ontario, but don't expect your favourite ale to cost any less. Doug Ford said he would introduce legislation to lower the minimum price of a bottle or can of beer to $1 from $1.25 ahead of the Labour Day weekend. But some craft brewers say it will hurt their business by asking them to eat the costs associated with lowering prices. As one Toronto brewer put it: "We firmly believe that you really do get what you pay for." Saudi Arabia's national airline will stop flying to Canada. In addition to suspending Saudia flights to Toronto and ending educational exchange programs with Canada, the kingdom is reportedly selling off its assets in Canada and will stop buying our wheat and barley. Pension payments for Sears Canada retirees were cut by 30 per cent this week. After the stores closed for good, the company left behind an underfunded pension plan that serves about 18,000 retirees. They'll be going to court to fight for more money. Many Canadians are driving after consuming cannabis. Statistics Canada found nearly five per cent of Canadians (about 1.4 million people) reported being in a car driven by someone who had consumed cannabis within two hours of driving. This chicken could be contaminated with listeria; these oysters could be contaminated with salmonella; this ball toy could contain an unsafe level of phthalates; these blending containers could pose a laceration hazard. 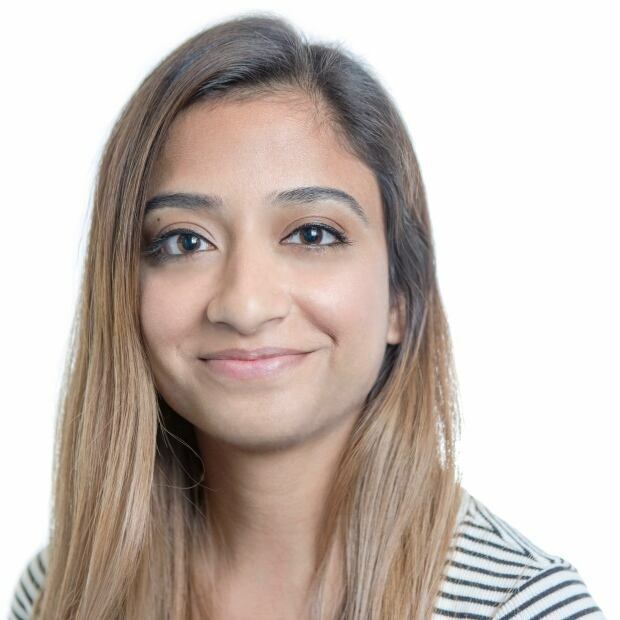 Avneet Dhillon is a multi-platform journalist based in Toronto. She is currently working as a social editor/presenter for CBC News.